R U Ok? Day is a national day of action and a reminder to regularly check in with family, friends and workmates. Local doctor and Executive Manager Clinical at NT PHN, Tamsin Cockayne shared a video on this day for colleagues. NT PHN has put together a list of support services available to all health professionals in the NT you may wish to browse. 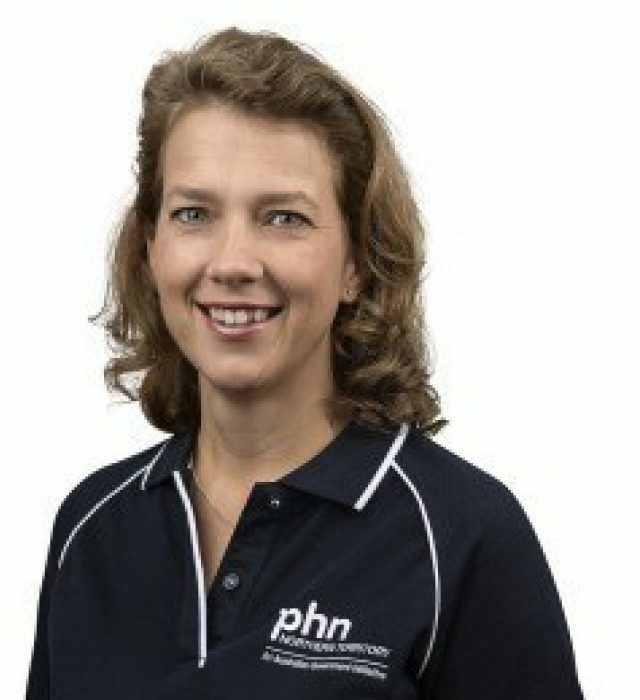 Doctors’ Health NT gratefully acknowledges the financial and other supports from the Medical Board of Australia, Northern Territory PHN and the Australian Government Department of Health.